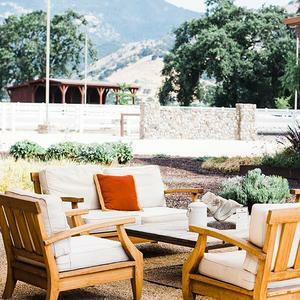 A visit to the Tamber Bey Winery is like nothing else in Napa Valley. 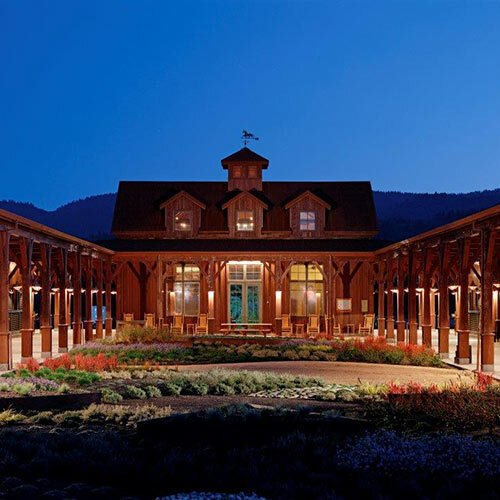 The winery is located at the Sundance Ranch in Calistoga, a world-class equestrian facility that is dedicated to training top performance horses. 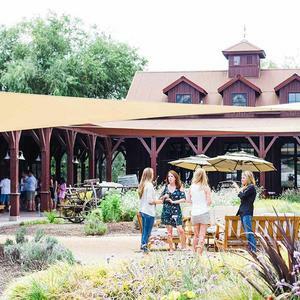 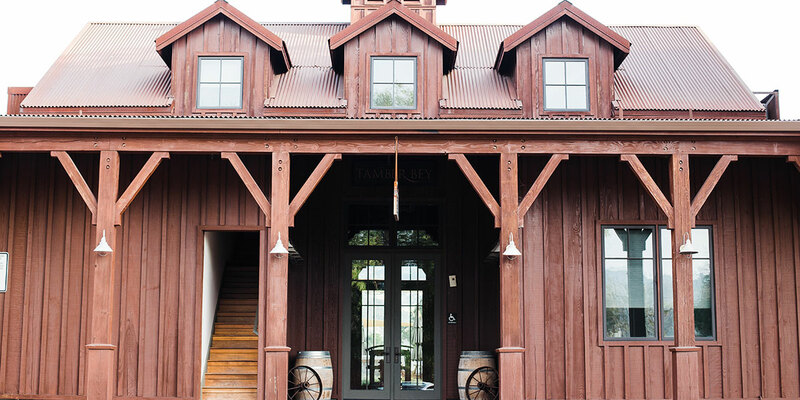 The tasting room is located in the original barn clubhouse designed by renowned Napa Valley architect Howard Backen. 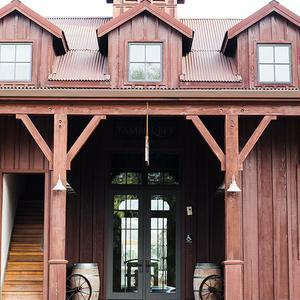 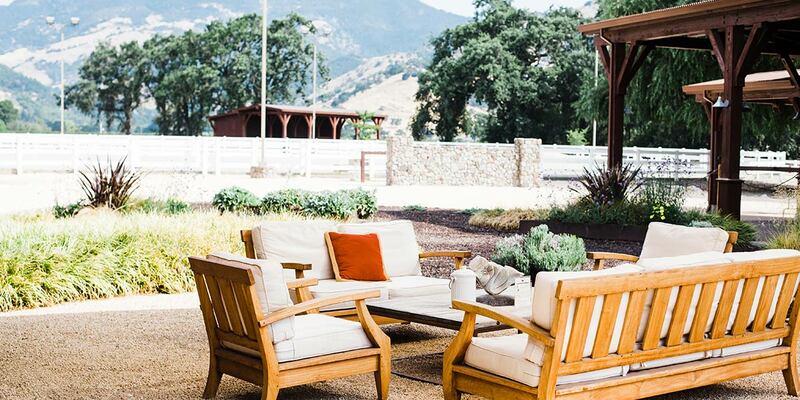 The barn surrounds the courtyard, where guests can taste wine, mingle with the horses, and enjoy stunning views of Mount St.Helena and the Palisades. 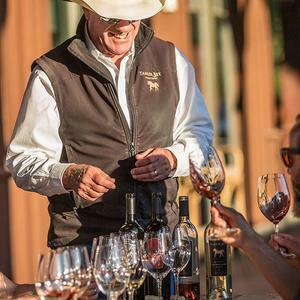 Our wine tasting experiences include the Vineyard Series Tasting of estate-grown wines,the Signature Collection Tasting of limited-production wines from Napa and Sonoma, or a customized library wine tasting. 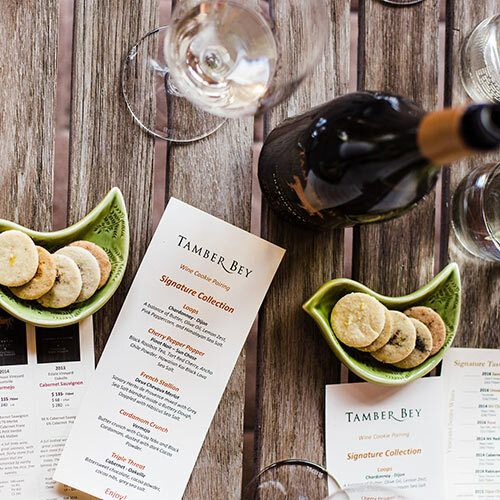 Pair your wine tasting with our savory cookies for a unique culinary experience. 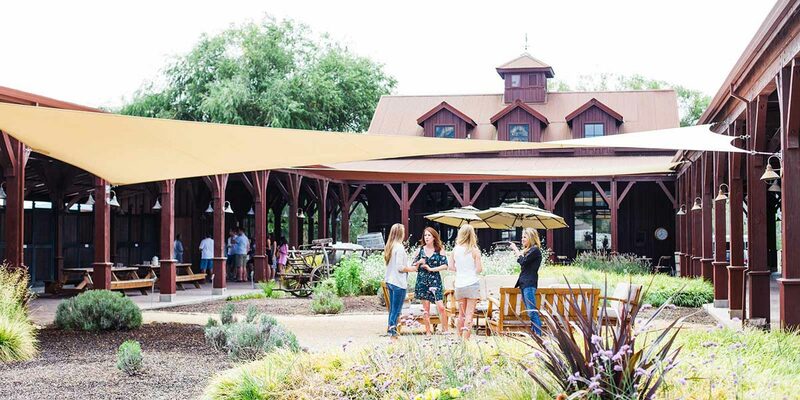 Tour the wine production facility and the farm. 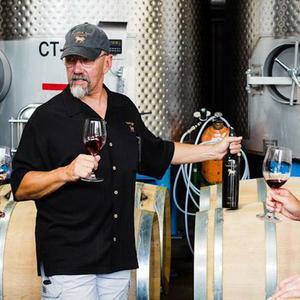 Join our wine club and your tasting fees are waived. 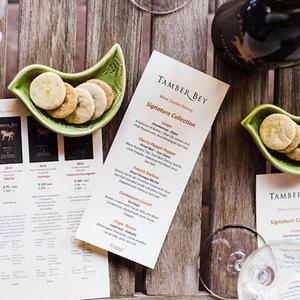 At Tamber Bey, you will discover a unique experience, great wine and a friendly, knowledgeable staf. 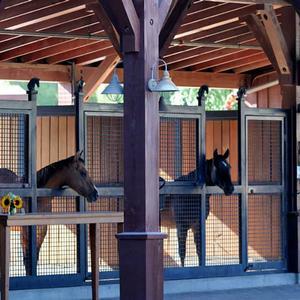 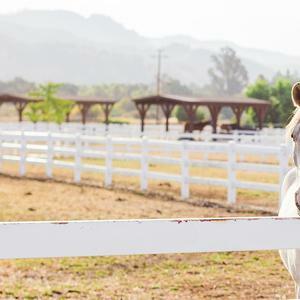 The Tamber Bey winery in Calistoga is located at the Sundance Ranch, a 22-acre equestrian facility that his home to the owners' horses and Sunrise Horse Rescue. 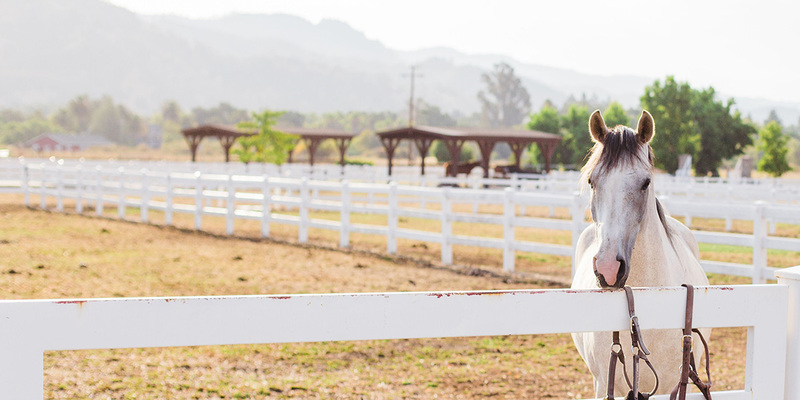 At Tamber Bey, our friendly and knowledgeable staf will guide your through your tasting experience and take you on a tour to meet the horses. 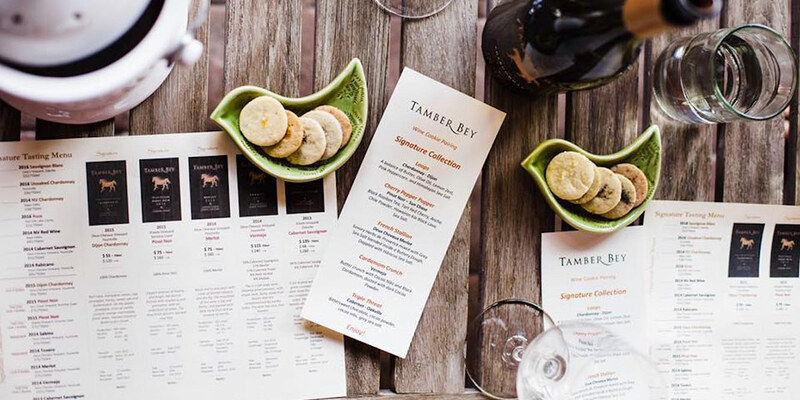 Select our savory cookie pairing with your wine tasting for a unique culinary experience. 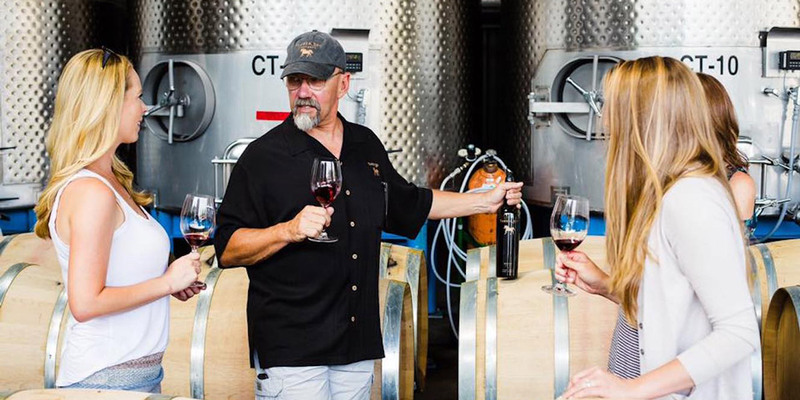 Each cookie is created specifically for our wines and includes special ingredients that bring out the unique characteristics of the wine. 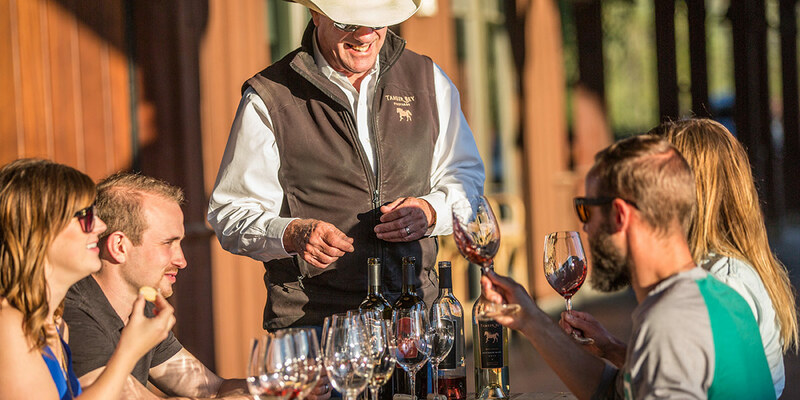 Join Vintner Barry Waitte for a private tasting of library wines and a behind-the-scenes look at their world-class winery & ranch.